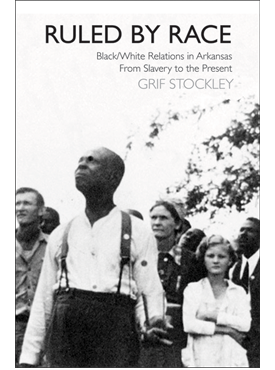 Grif Stockley is the author of several books, including Race Relations in the Natural State; Daisy Bates: Civil Rights Crusader from Arkansas, winner of the Ragsdale Award from the Arkansas Historical Association and the Arkansiana Award from the Arkansas Library Association and Blood in Their Eyes: The Elaine Race Massacres of 1919, winner of the Booker Worthen Prize from the Central Arkansas Library System and recipient of a Certificate of Commendation from the American Association for State and Local History. He is a historian with the Butler Center for Arkansas Studies. Winner of the 2010 Booker Worthen Literary Prize. Winner of the 2009 Ragsdale Award.